Our Editor-in-chief and owner of BlogsDNA has new addition to his family. 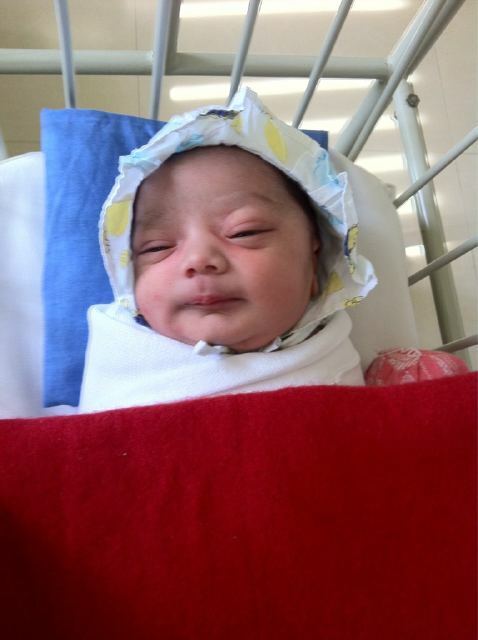 On November 5th, Sandip had one of the happiest days of his life, he was blessed recently with a beautiful baby girl, Risha.. 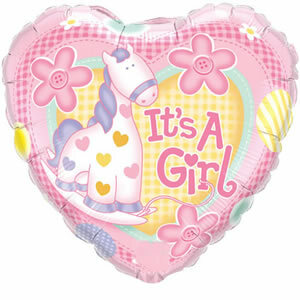 I know it’s a little late, but everyone in the whole BlogsDNA community wants to congratulate you and your family on the birth of your daughter. Myself and the rest of the staff want to wish you the best! 16 Responses to Congrats Sandip!! Thanks alot Nick & rest of the authors, this means alot for me. Congrats Sandip ! It’s just like an angel coming to your hand. Just hold her and feel the heavenly feelings.